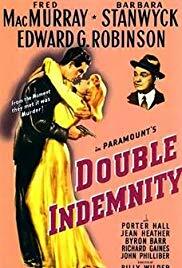 Double Indemnity is a 1944 film noir directed by Billy Wilder, co-written by Wilder and Raymond Chandler, and produced by Buddy DeSylva and Joseph Sistrom. 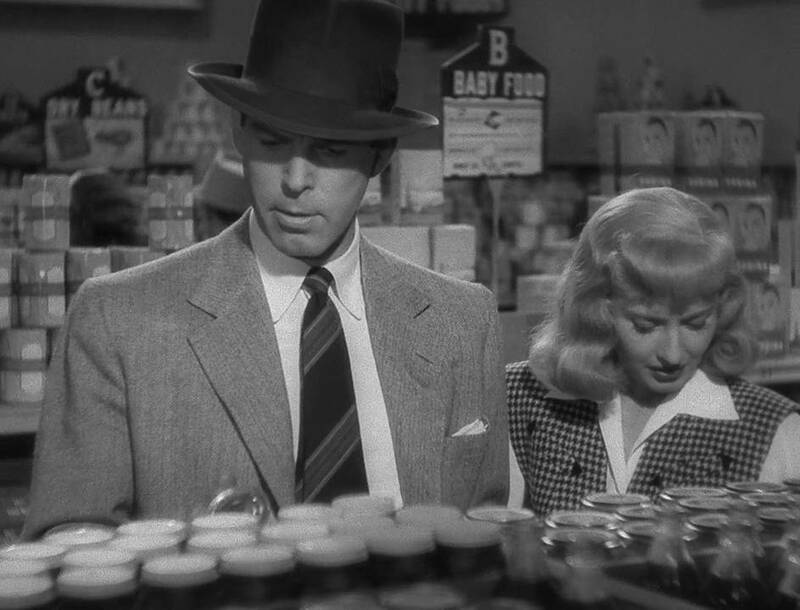 The screenplay was based on James M. Cain’s 1943 novella of the same name, which originally appeared as an eight-part serial in Liberty magazine. 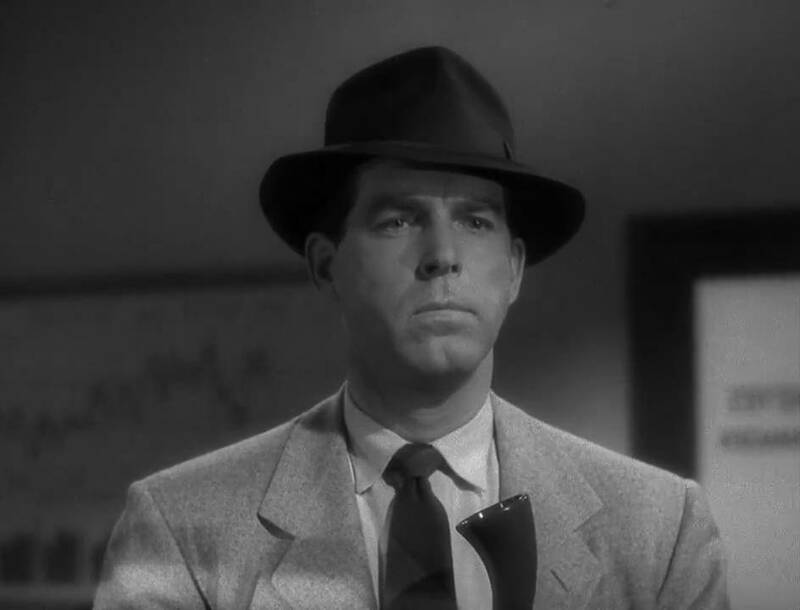 Walter Neff (Fred MacMurray), a successful insurance salesman, returns to his office building in downtown Los Angeles late one night. Visibly in pain, he begins dictating a confession into a Dictaphone for his friend and colleague, Barton Keyes (Edward G. Robinson), a brilliant claims adjuster. 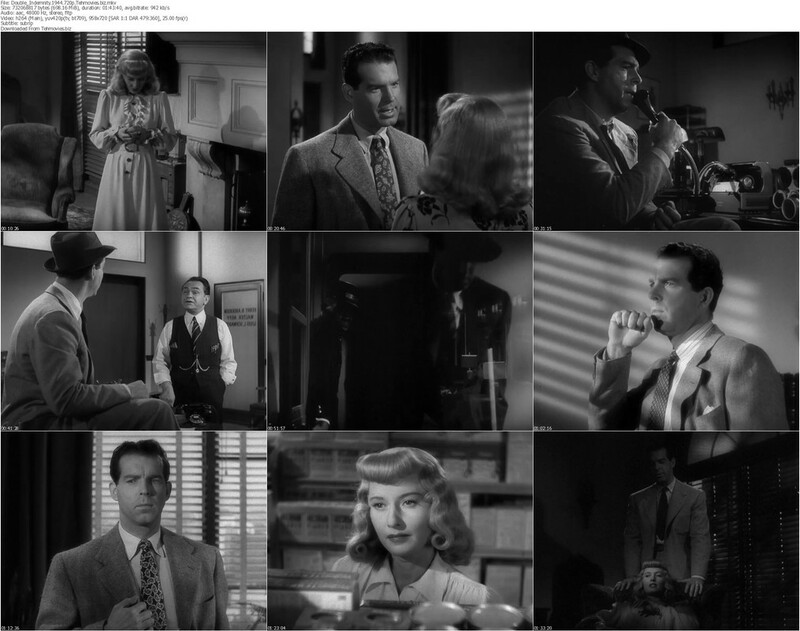 The story, told primarily in flashback, ensues.